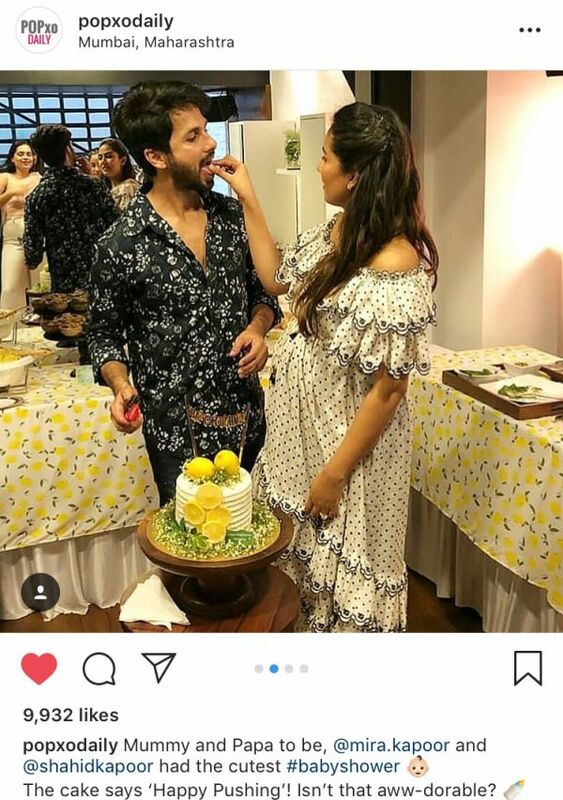 Janhvi-Ishaan Or Shahid-Mira: Which Couple Looked Cuter At The Baby Shower? 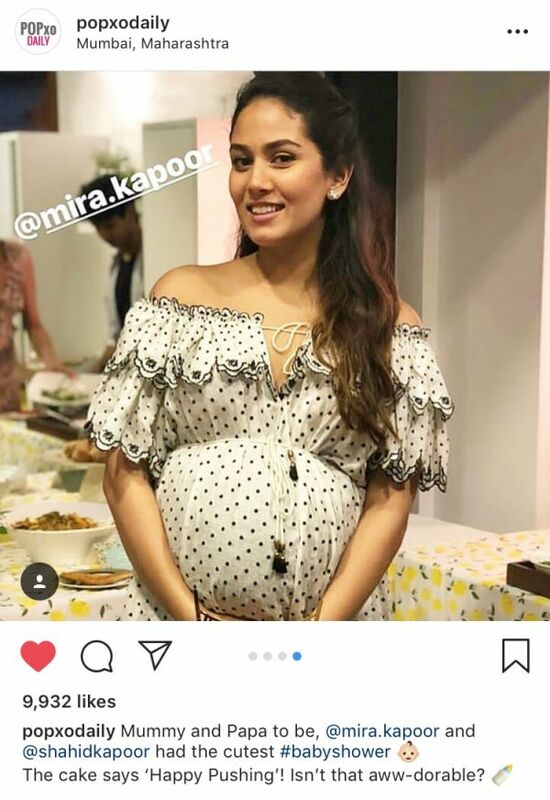 Mira Rajput and Shahid Kapoor are all set to welcome their second child and this baby shower seemed like the perfect way to celebrate. 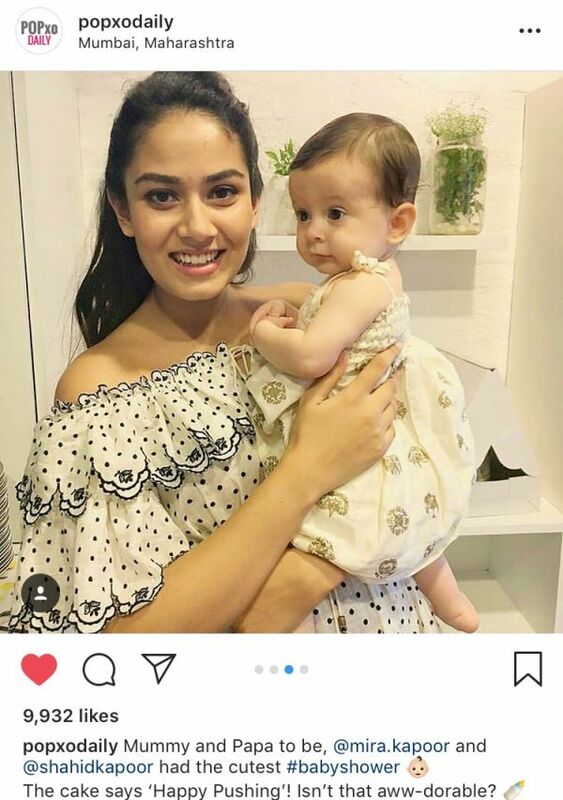 At the event, Mira Rajput was radiant with happiness. 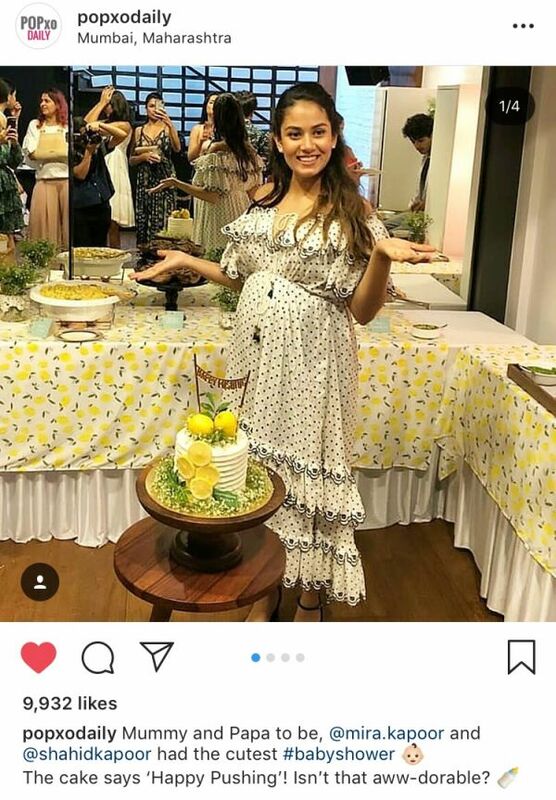 The baby shower was held at the couple's residence and saw the attendance of their closest family and friends. Misha looked like a little princess all set to become a big sister. 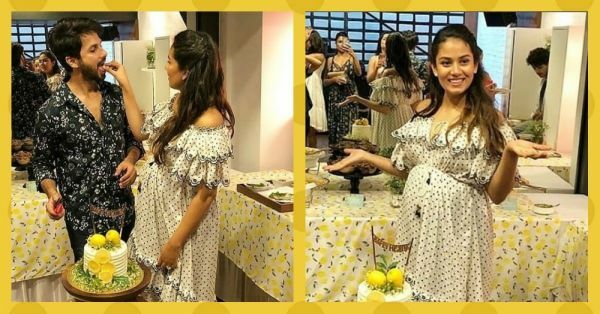 And of course, the Dhadak stars, Ishaan Khatter and Janhvi Kapoor grabbed some eyeballs by attending the baby shower together. 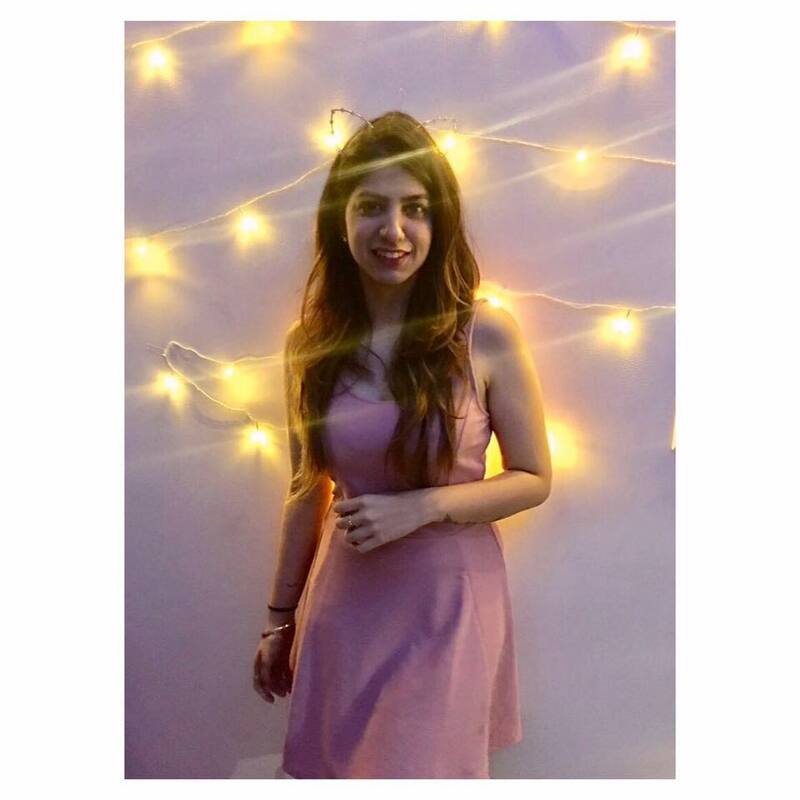 While Ishaan is Shahid's half-brother, is Janhvi playing the supportive girlfriend? While none of them have disclosed details, we're still stoked about this new couple and hope it leads to something sweet. Here are all the pictures from this baby shower. The 'Other' Couple - Can You Spot Them? While we can't wait for a new baby to join the star-kids bandwagon, the baby shower was all about the mom-to-be.